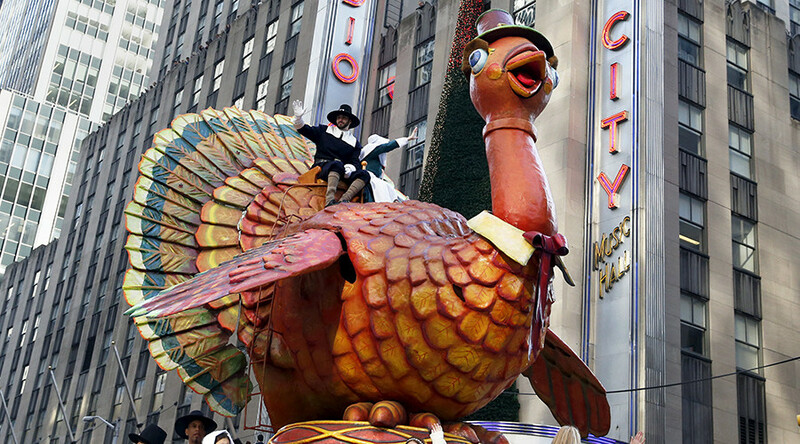 America's once venerable Washington Post has launched a Thanksgiving attack on the Russian media. Sadly for our friends on the Potomac, it turned out to be a bit of a turkey. Then the reporter, one Craig Timberg, quotes Michael McFaul – one of the ‘talking heads’ du jour for criticism of Russia – as saying RT expressed overt support for Donald Trump during the US election - which is pure fiction, apparent to anyone remotely familiar with RT’s actual programming. 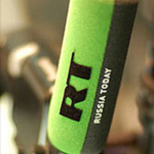 As regular readers know, RT has published many articles which indicated that Moscow had no clear preference in the contest, covered Trump scandals, and interviewed guests from all over the American political spectrum – Republican and Democrat, Libertarian and Green. We’ve invited Hillary Clinton too, and the invite still stands.